MOMMY & ME is a free class that is offered on Monday at 11:30am and Wednesday at 12:00pm. For more info you can call or email Patti Geary at 918.317.2259. 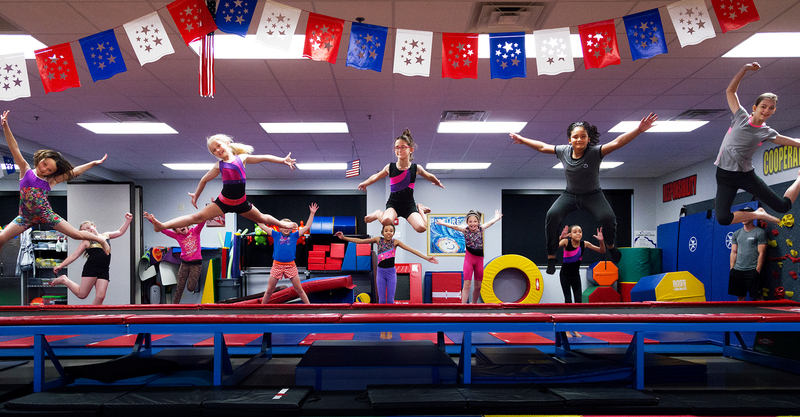 Almighty Gymnastics is a Christ-centered gymnastics and tumbling program. We believe in physical and spiritual development through tumbling, strength & flexibility training, along with prayer and devotionals. Our goal is to instill confidence through a positive learning environment and to see each child reach their God-given potential. Athletic Ministry of First Baptist Broken Arrow 2019 © All Rights Reserved.